Bella Style’s decals are made from a high grade vinyl, which is a semi-permanent, self-adhesive, outdoor rated vinyl. Our decals are cut from a solid color sheet of vinyl and have no background. These are not static cling. Using heat from a hair dryer or heat gun they can be removed, but they are not reusable. Because this is made at the time of ordering, please allow 1-3 business days (Monday-Friday) processing time before your order is shipped. Thank you. If ordering larger than 15x10 your shipping charges will go up and a new shipping invoice will be sent to you. 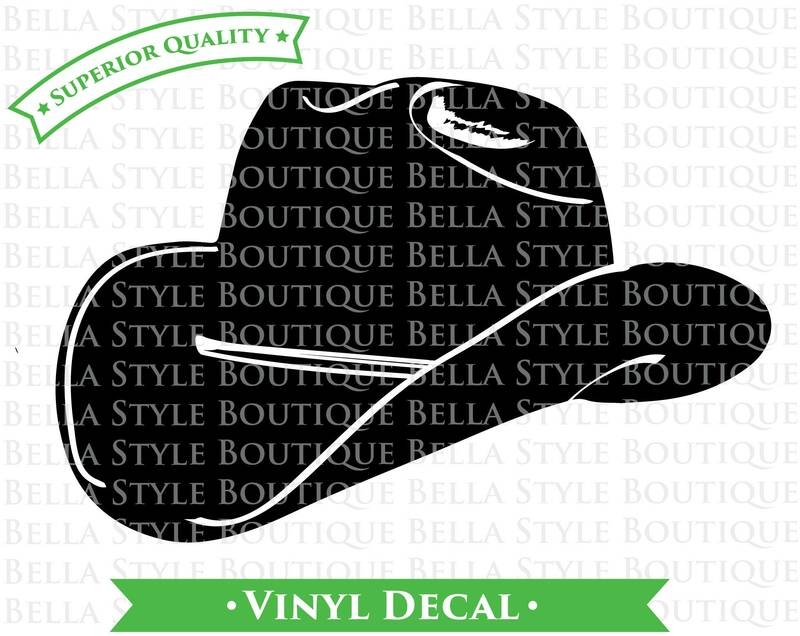 Our decals can not be used on fabric, dirty, or rough surfaces. However, our decals can be used on most smooth wood if treated with a sealant prior to adhering the decal. 2. Prepare the decal for application by firmly rubbing a credit card across the clear transfer tape. This removes any air bubbles that may have formed and makes the decal cling to the transfer tape.